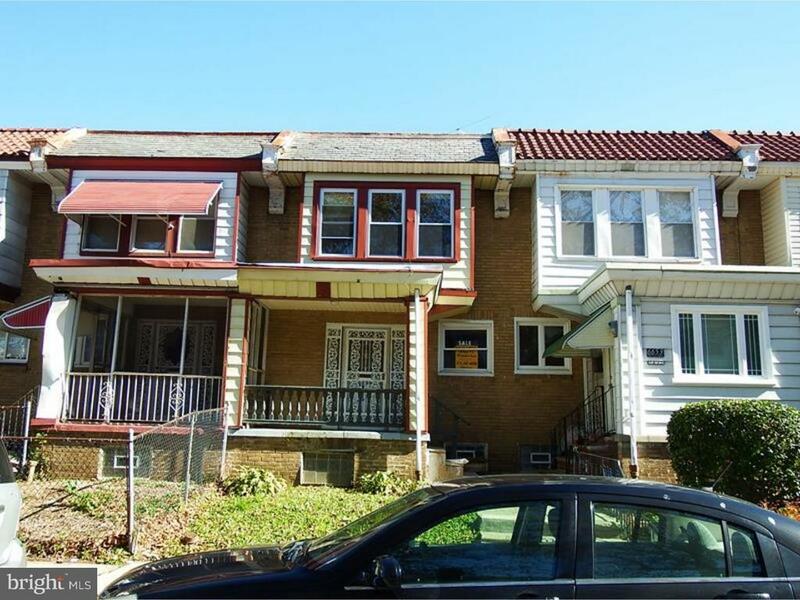 Dont miss out on this Great opportunity for this spacious home in West Oaklane section of the city. Property features open front porch, rear driveway and garage for added parking and storage. First floors shows living room, dining room, and kitchen w/pantry area. 2nd floor 3 good sized bedrooms and a full bath. Full unfinished walk out basement with laundry area. Close to local shopping, schools and transportation. This property is part of the FNMA first look program, that allows owner occupant buyers to have their offers negotiated after 7 days of being listed. Investor offers are not negotiated until day 21 of listing. © 2019 BRIGHT, All Rights Reserved. Information deemed reliable but not guaranteed. The data relating to real estate for sale on this website appears in part through the BRIGHT Internet Data Exchange program, a voluntary cooperative exchange of property listing data between licensed real estate brokerage firms in which Elfant Wissahickon Realtors participates, and is provided by BRIGHT through a licensing agreement. 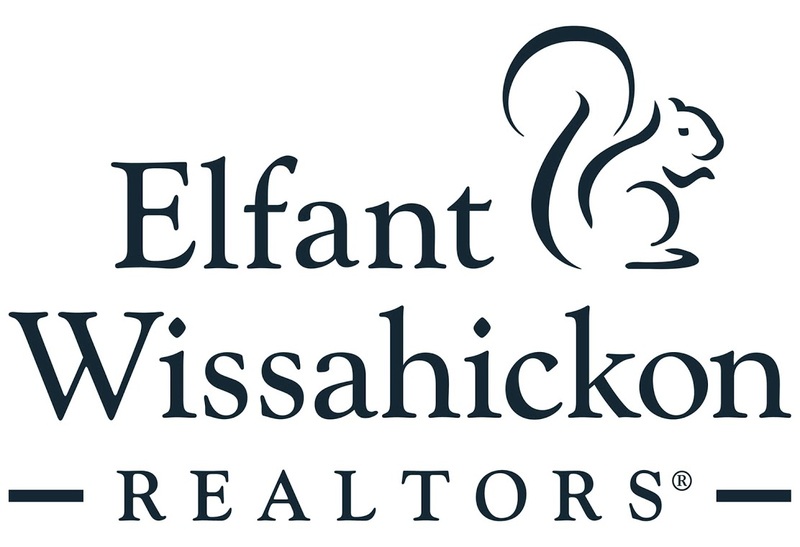 Real estate listings held by brokerage firms other than Elfant Wissahickon Realtors are marked with the IDX logo and detailed information about each listing includes the name of the listing broker. The information provided by this website is for the personal, non-commercial use of consumers and may not be used for any purpose other than to identify prospective properties consumers may be interested in purchasing. Some properties which appear for sale on this website may no longer be available because they are under contract, have Closed or are no longer being offered for sale. Some real estate firms do not participate in IDX and their listings do not appear on this website. Some properties listed with participating firms do not appear on this website at the request of the seller. Data last updated on 2018-05-30.